Since international trade in prepackaged products is increasing worldwide, it is important to implement a standardized method to establish the net content of prepackaged products. The Average Quantity System (AQS) is an internationally accepted method for determining the measurement of prepackaged goods intended to have a “constant nominal content” and providing confirmation of the quantity of goods sold by measure (weight, volume, length or area) or count (number of items). It is essential for both the economies and the regulators to be well informed on how to use the AQS to check whether all prepackaged products imported to or from their respective countries fulfill the relevant requirements in order to improve the customer’s confidence, ensure their use by the enterprises on equal terms, and contribute to market effectiveness and easier trading practices. 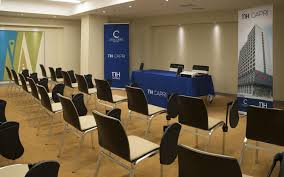 The Workshop is designed to provide theoretical and practical training on the control of prepackaged products on the basis of OIML Recommendations R 87:2016 and R 79:2015, as well as valuable information about the “best practices” in this field of Legal Metrology, including a guide to define the requirements of a prepackage certification system. The main objective is to help the attendants identify the main clauses of the above Recommendations, learn to use related working tools, and gain practical skills regarding the control of prepackaged goods. The Workshop is also intended to boost the improvement and harmonization of metrological capacities at regional level and to facilitate the development of trade by eliminating technical barriers and implementing good harmonized practices. Sra. Maritza Casamayor feria nc@ncnorma.cu. 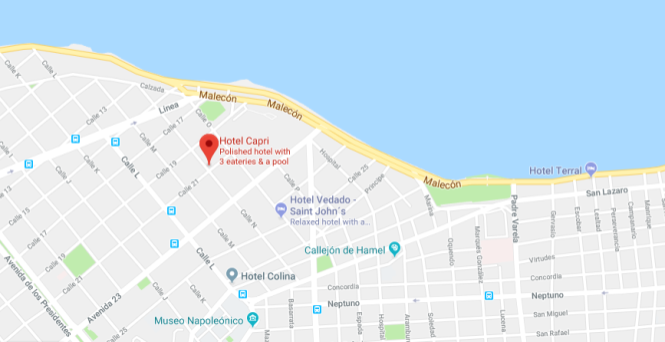 Located in the heart of downtown Havana, the NH Capri La Habana features a rooftop swimming pool where you can enjoy panoramic views of the city, meeting rooms, a large gym with sauna and a Turkish bath. Its air-conditioned rooms offer flat-screen satellite TV, a safety deposit box, sitting room, minibar, a coffee machine, shower bath, hairdryer and free toiletries. Wi-Fi is available for a fee. Guests can enjoy two restaurants and two bars. Other facilities include a massage parlor, barbershop, laundry service and medical assistance. Car rental is also available. Vedado is a great choice for travelers interested in alternative culture, jazz music and go out for a stroll. 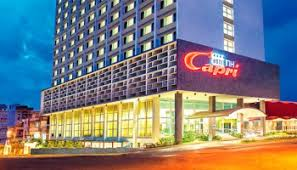 NH Capri La Habana is a 25-minute drive away from José Martí International Airport (the price of transfer in/out ranges from 20, 00 to 25, 00 CUC). The Convertible Peso (CUC) is one of Cuba’s two official currencies, together with the Cuban peso. The exchange rate is 1, 00 CUC = 1, 08 USD. Since March 14, 2011, the 10 % tax on USD cash exchange is charged for every CUC. For other currency exchange rates, please check www.bc.gob.cu/English/home.asp. 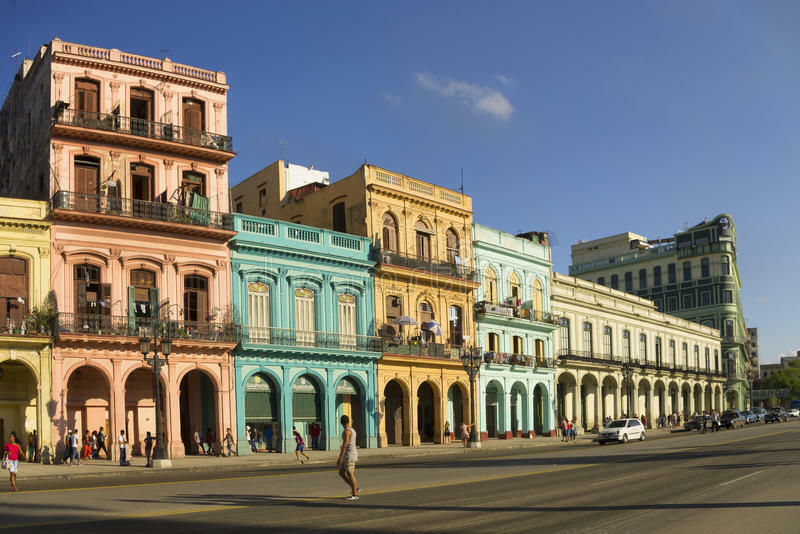 In June, the average temperature in the Republic of Cuba is 23 °C to 31 °C. The Cuban national grid works on 110 V, 60 Hz. Power plugs are of the kind with two flat pins. The PTB is willing to defray the plane ticket and accommodation costs for one participant from each country upon reception of its nomination form, which must be submitted before May 15, 2018 to the above-mentioned e-mail addresses. If you need a visa to travel to Cuba, please contact Mrs. Maritza Casamayor Feria (nc@ncnorma.cu) before May 15, 2018 and you will receive an official letter of invitation and apply for a Cuban visa. Participants are advised to bring a notebook using WINDOWS 8.1 / Microsoft Office version 2010.